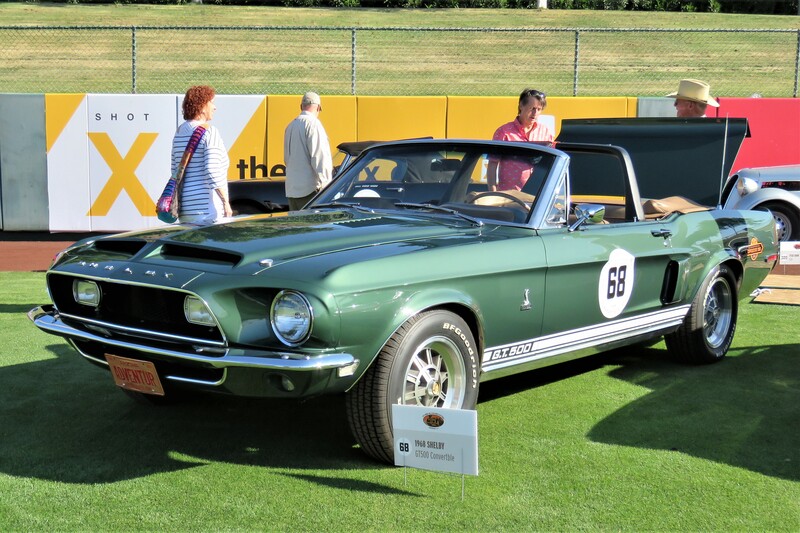 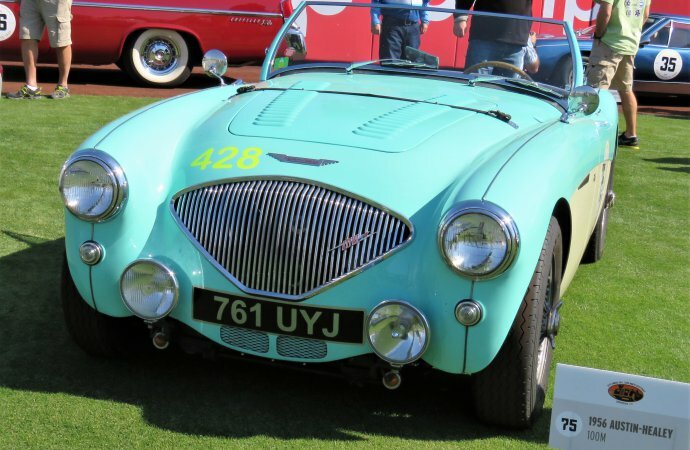 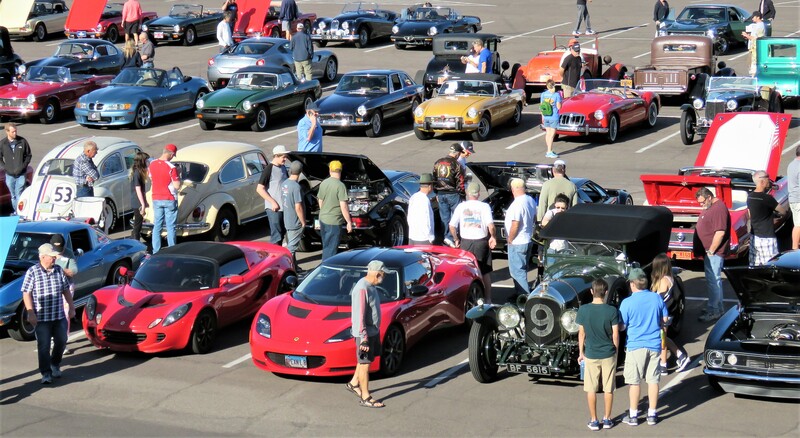 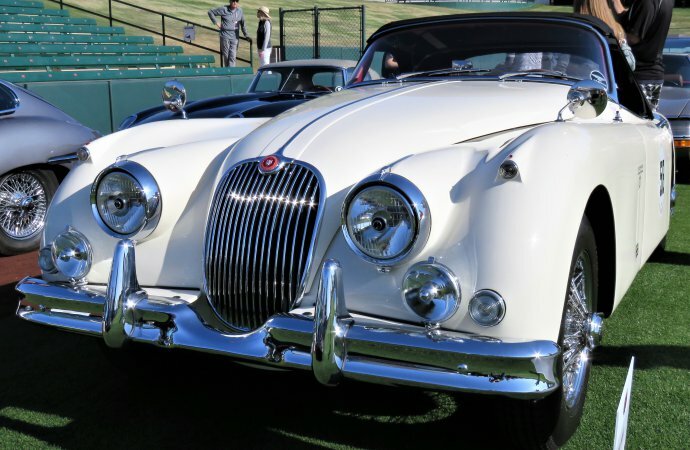 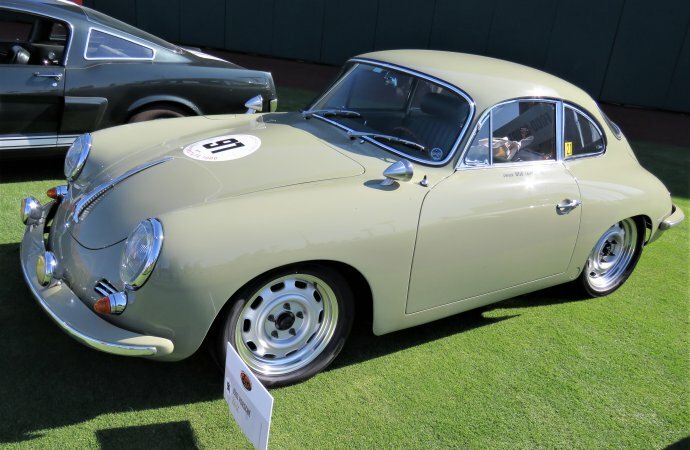 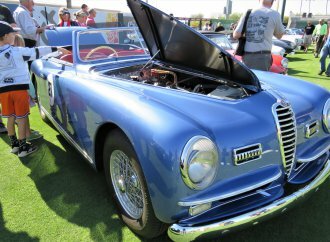 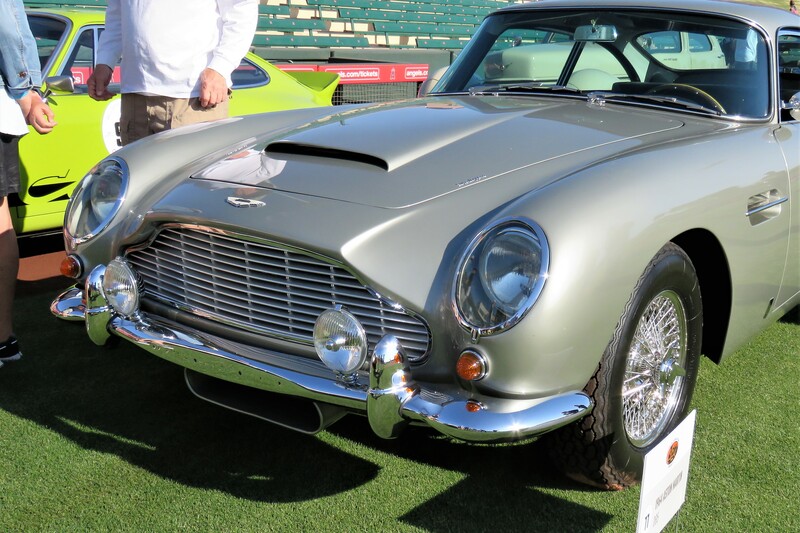 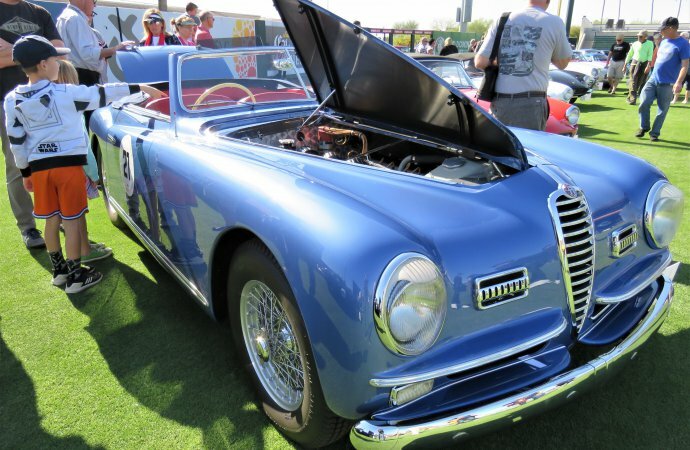 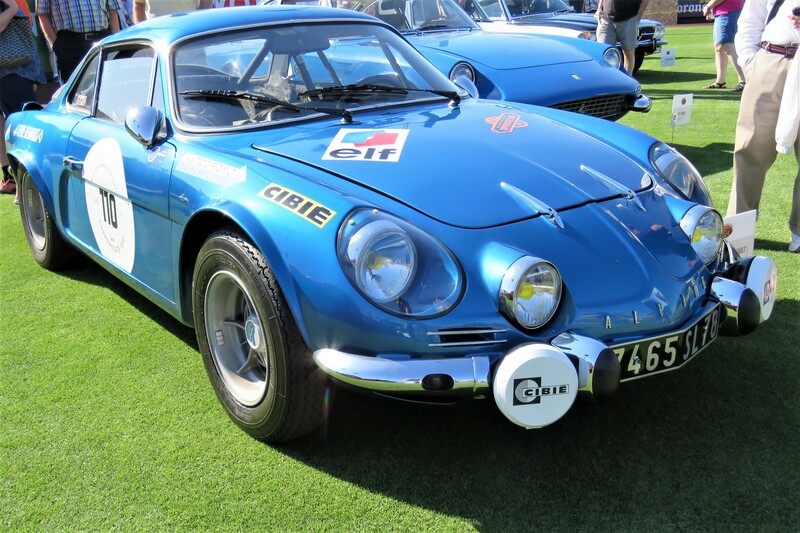 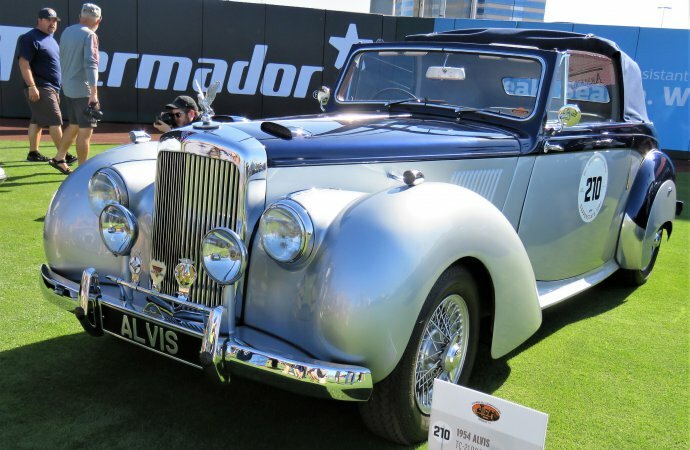 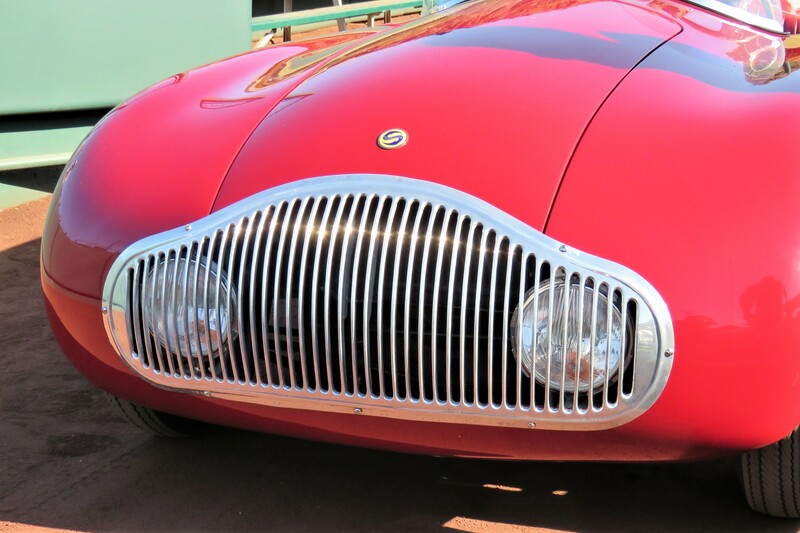 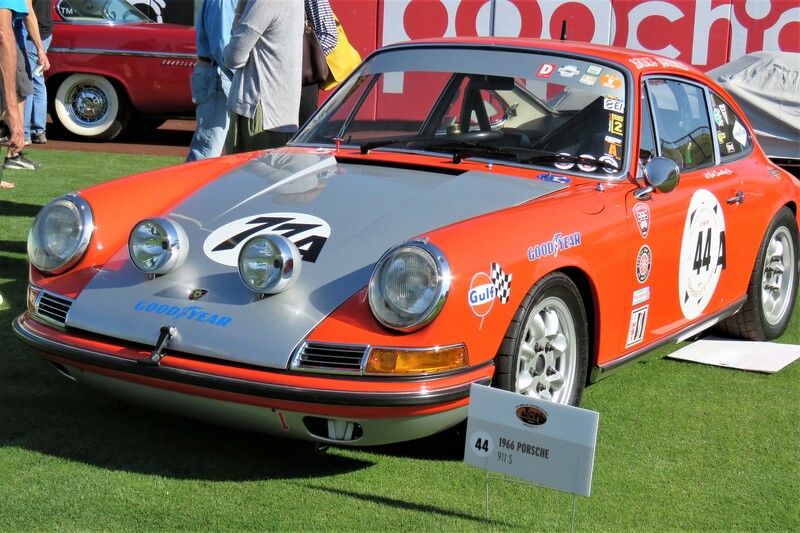 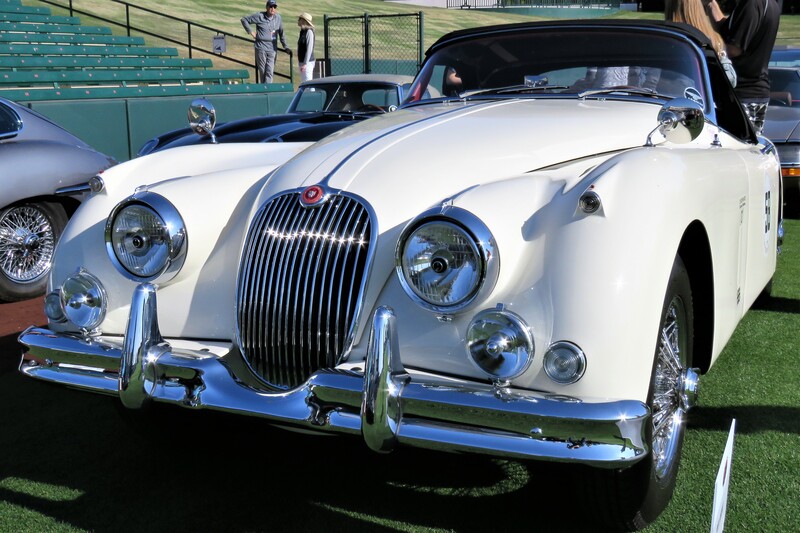 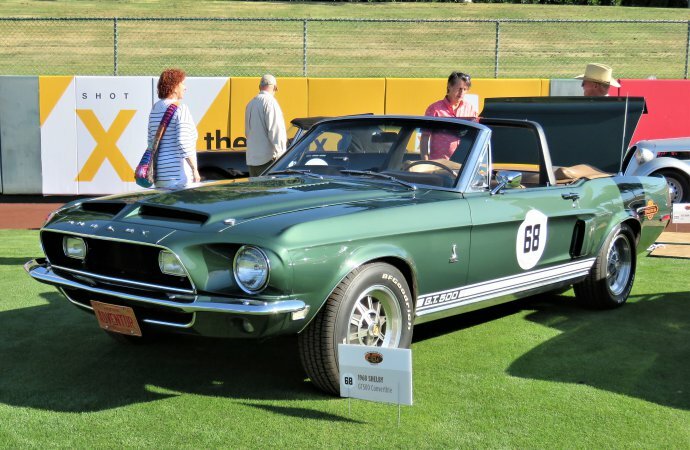 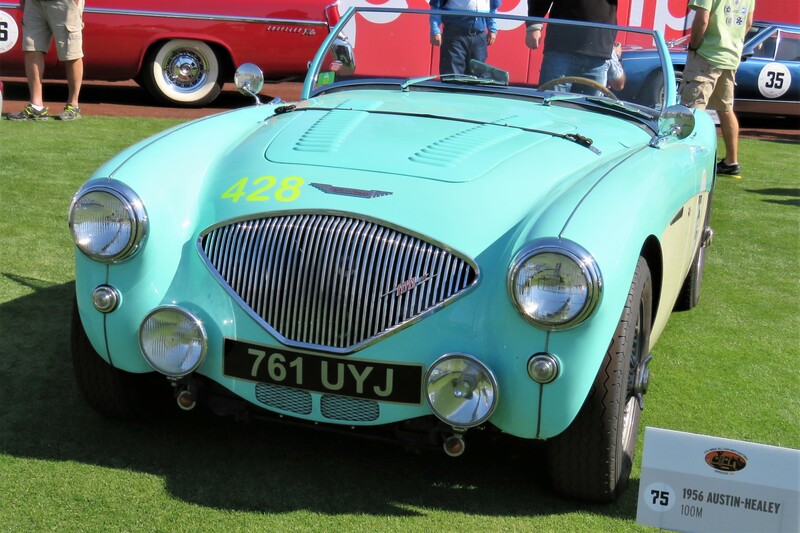 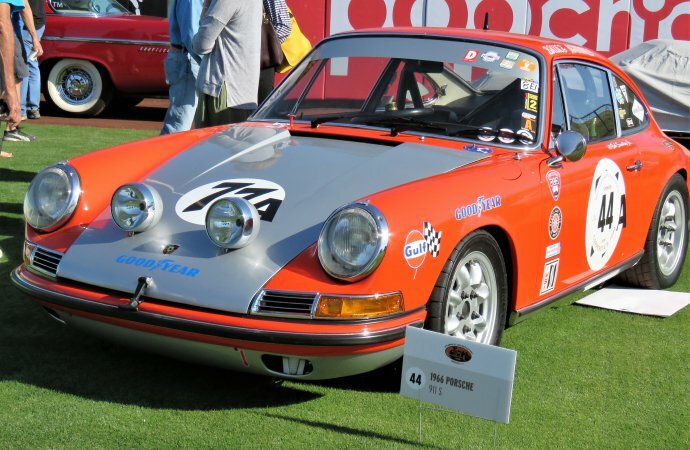 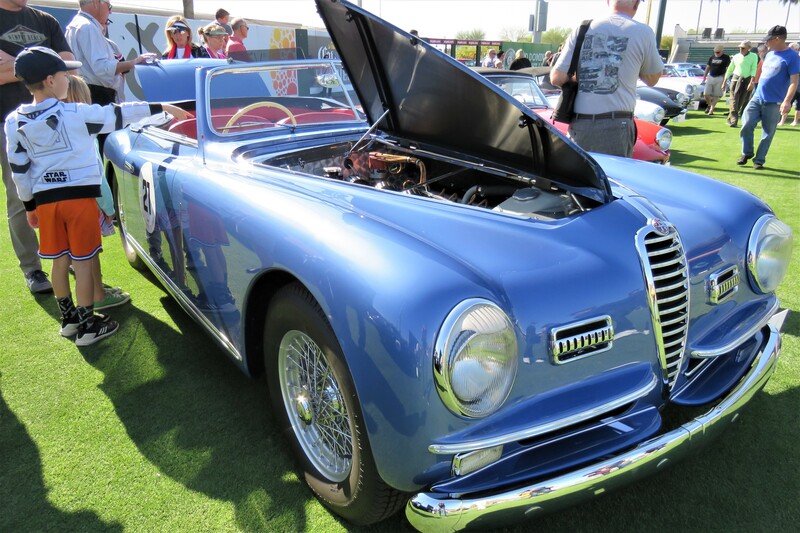 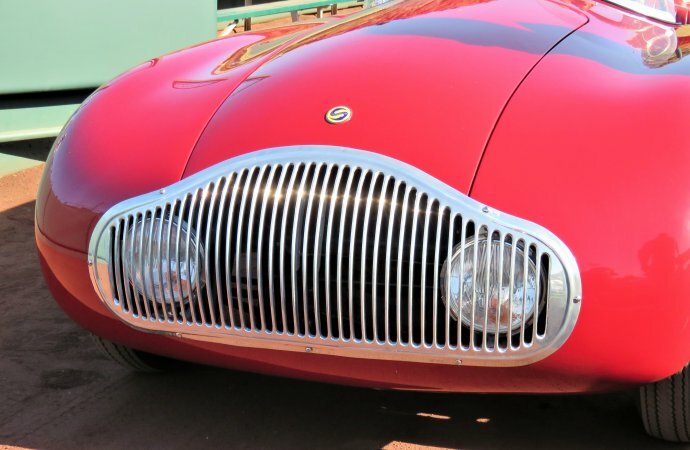 The Copperstate 1000 is the premier vintage car driving event in Arizona, and its free sendoff festival is one of the greatest car shows you will find anywhere. 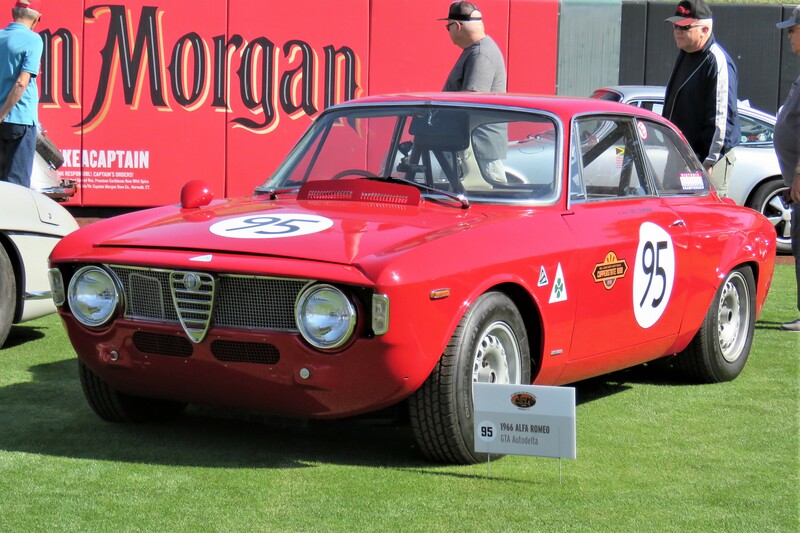 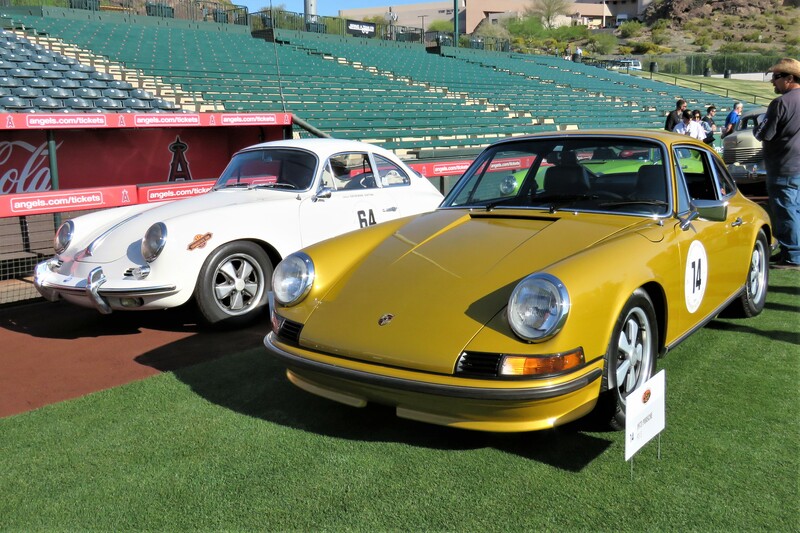 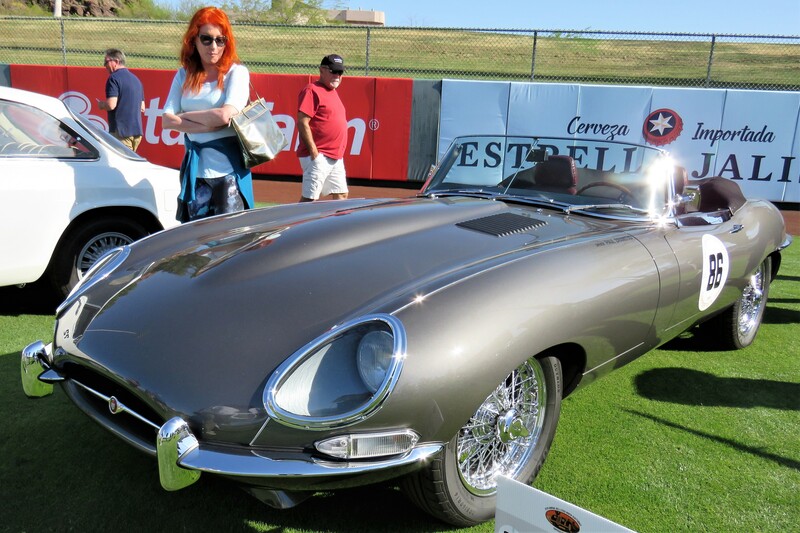 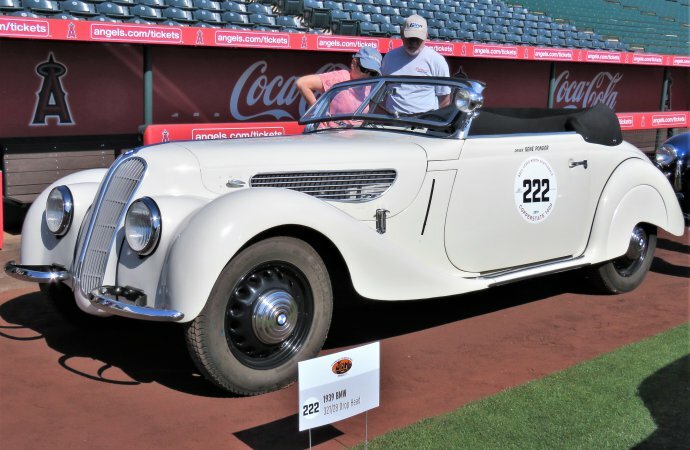 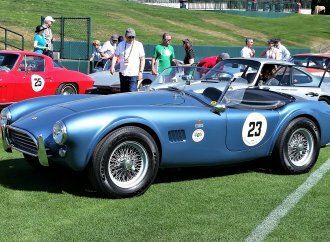 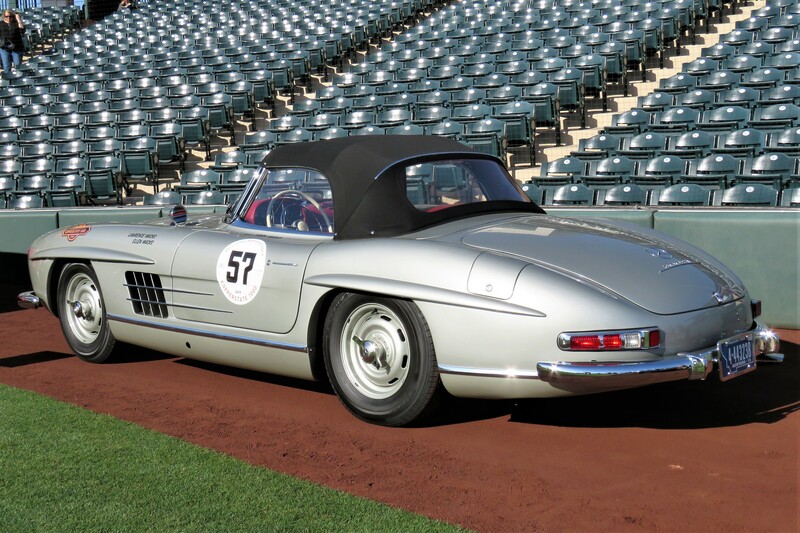 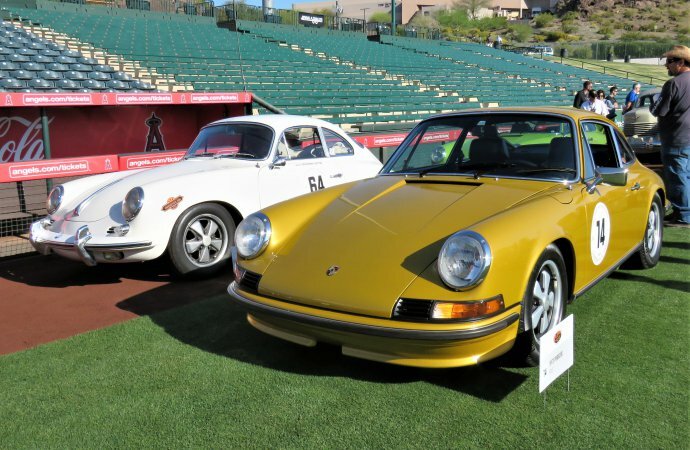 Eighty European and American classics, sports cars and race cars were lined up last Sunday on the lush outfield grass and warning track at Tempe Diablo Stadium – the spring-training home of the Los Angeles Angels baseball team – where spectators could get up close to examine the seldom-seen automobiles, many of them rare examples. 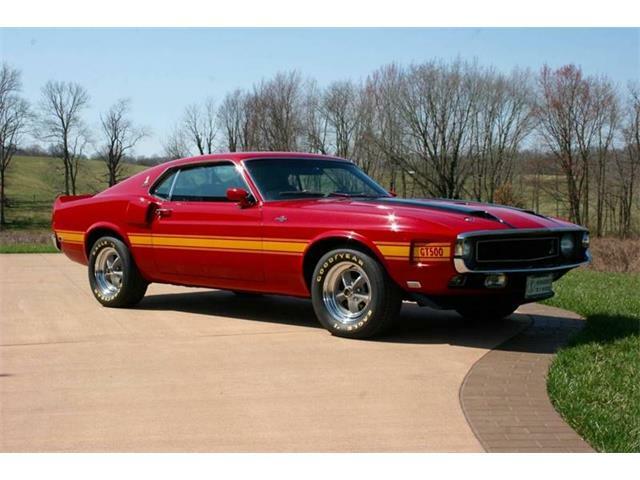 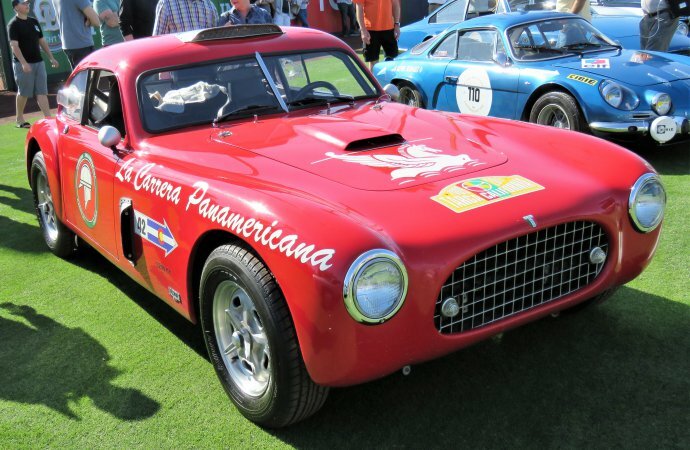 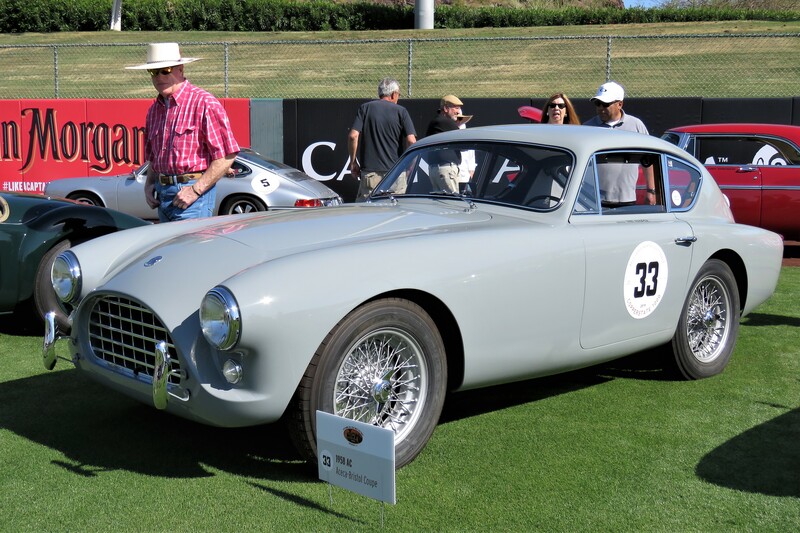 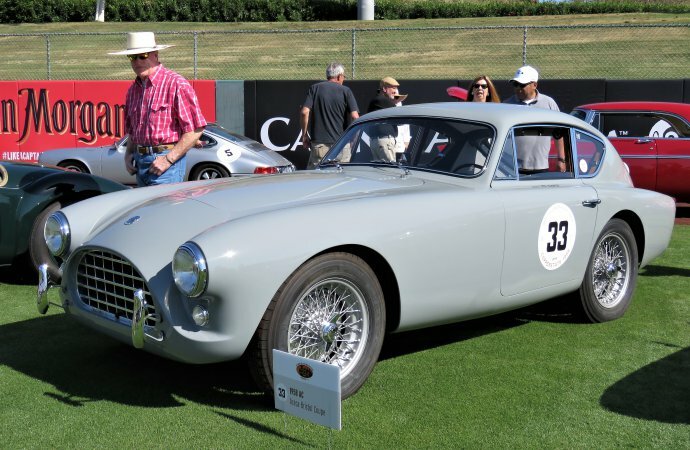 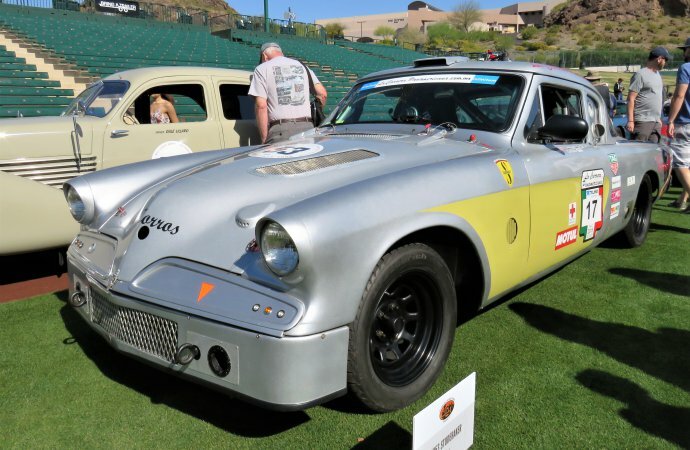 Great automotive brands, among them Ferraris, Jaguars, Porsches (lots of Porsches), Shelbys, Corvettes, Aston Martins, even a veteran Studebaker rally car, were spread out for all to see before they take a 1,000-mile, four-day lap around Arizona. The crowd could watch as the cars, drivers and navigators were flagged off, one-by-one, to begin their journey. 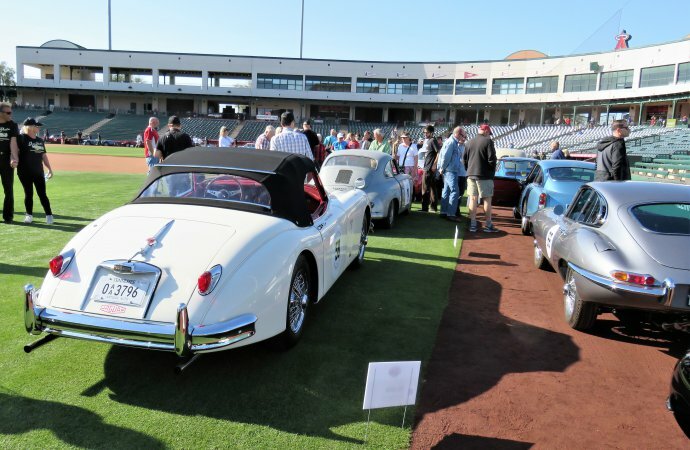 Emphasizing the everyman aspect of the sendoff, spectators are invited to bring their own collector cars for display in the parking lot outside the stadium, which becomes an impromptu car show in itself. This year was the 29th running of the Copperstate 1000, organized by the Men’s Arts Council to benefit the Phoenix Art Museum. 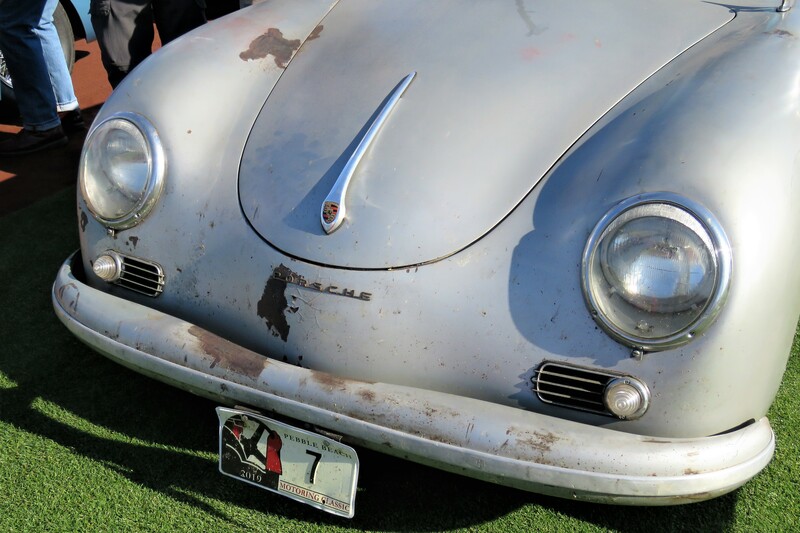 Much like the art museum and its displays of fine-art treasures, the Copperstate brings out road-going artworks for all to admire. Each year features a new route that takes participants through Arizona’s much-admired terrain, which varies from Southwest desert expanses studded with Saguaro cactuses to the tall pines of high-elevation Alpine regions. 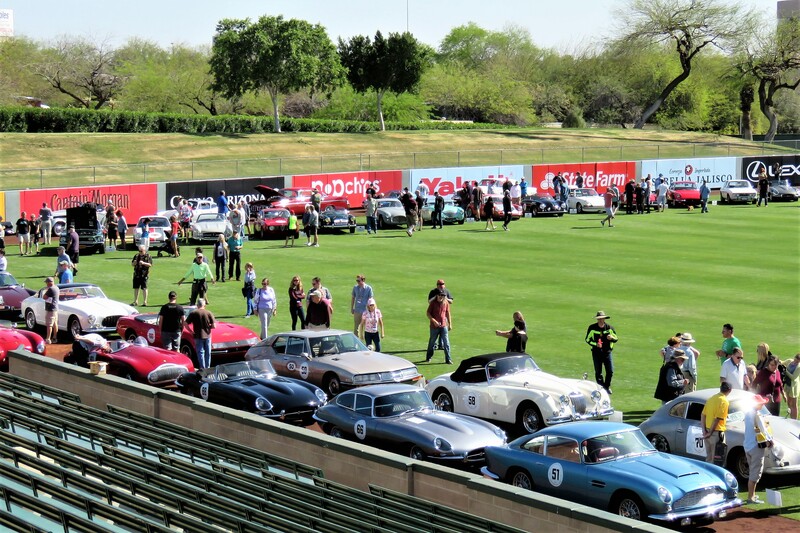 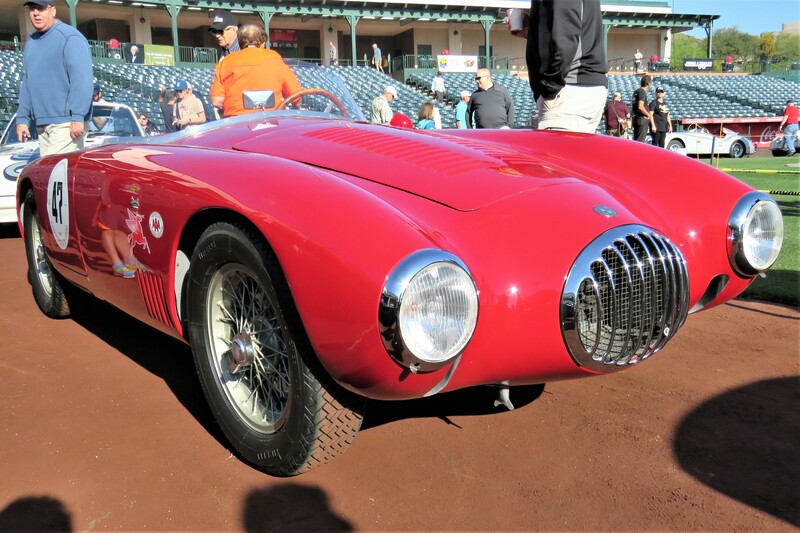 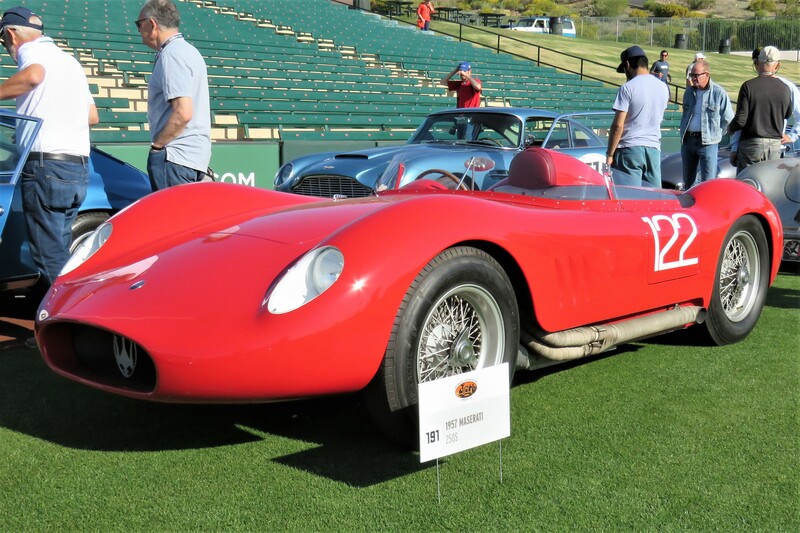 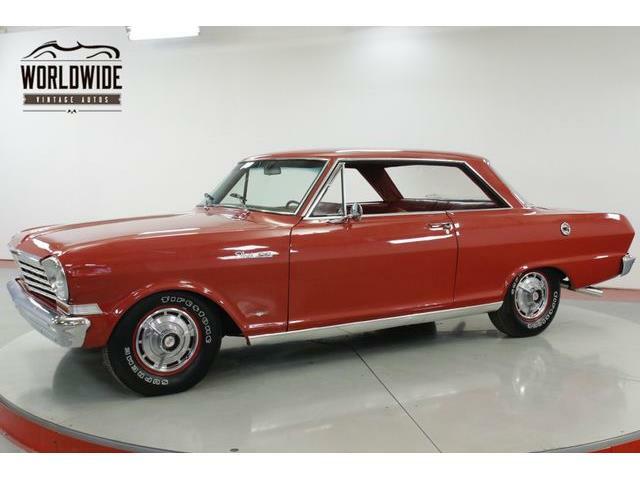 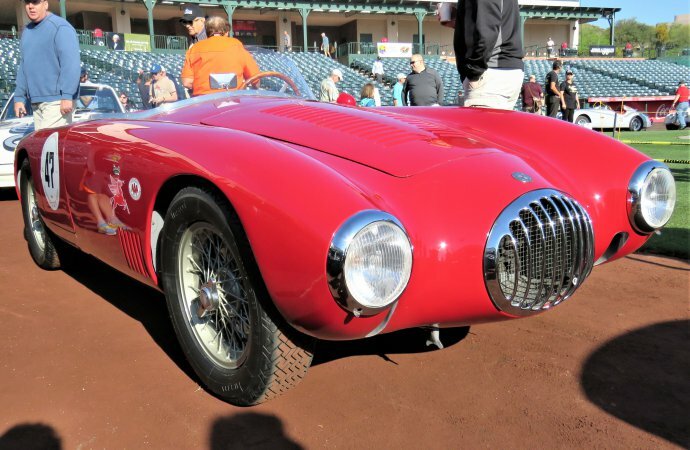 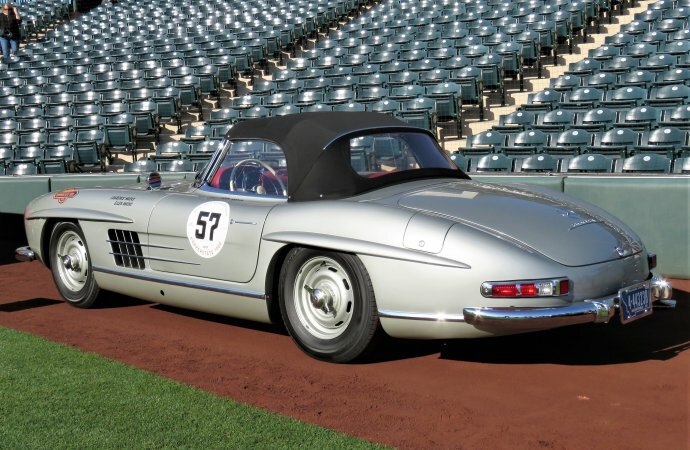 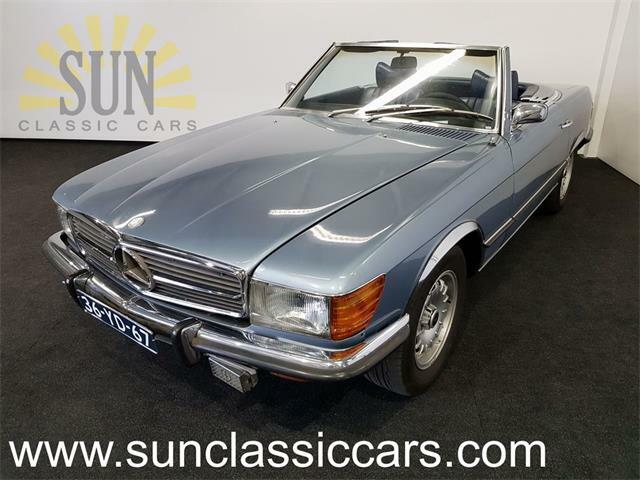 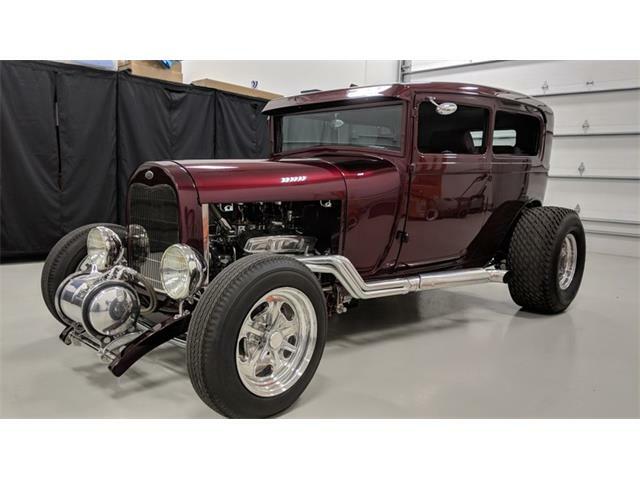 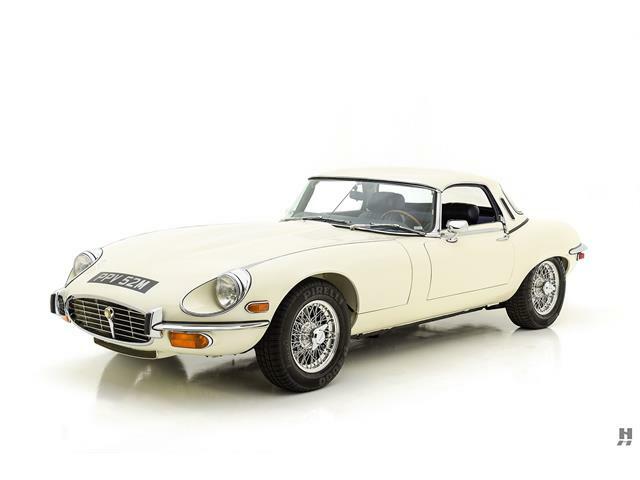 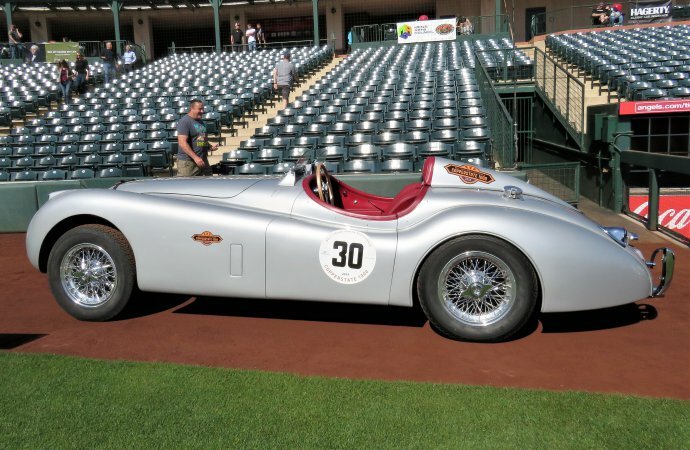 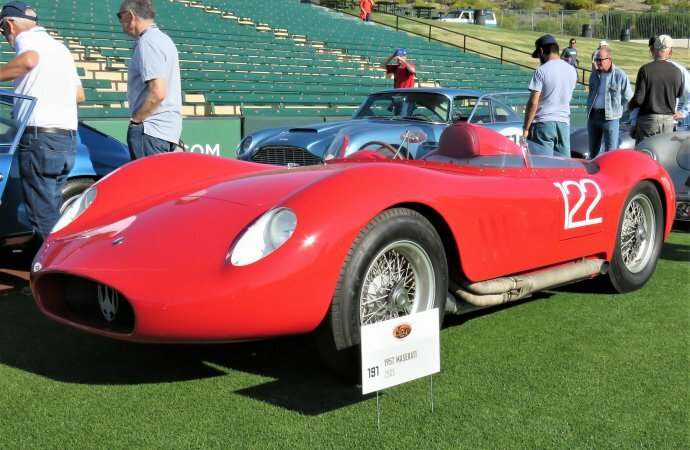 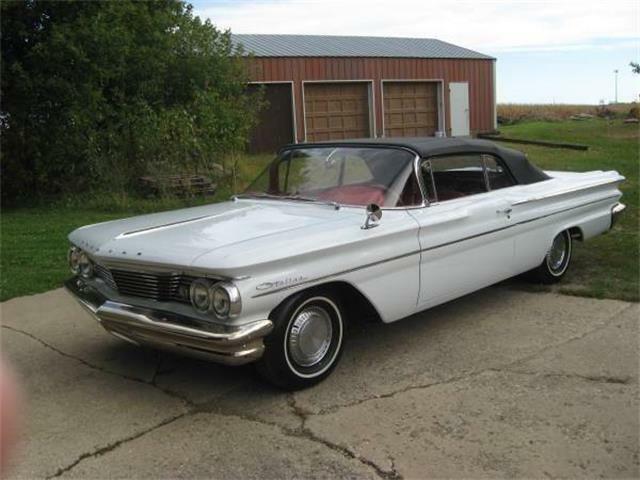 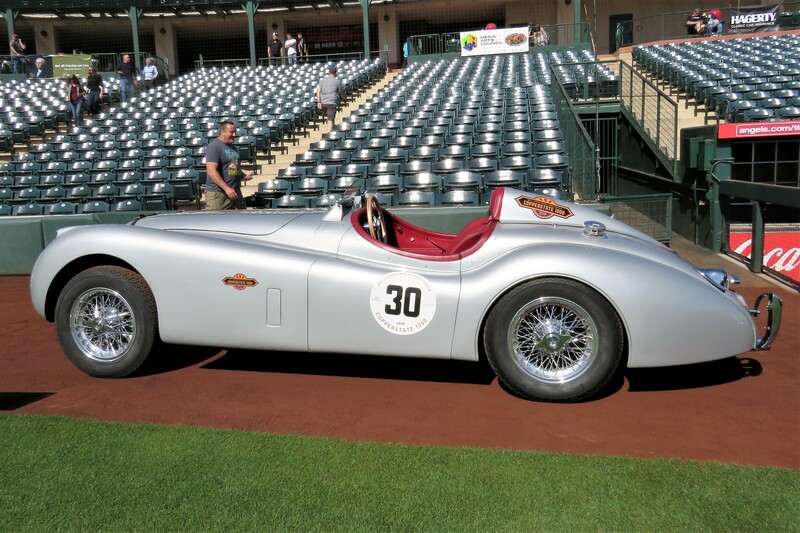 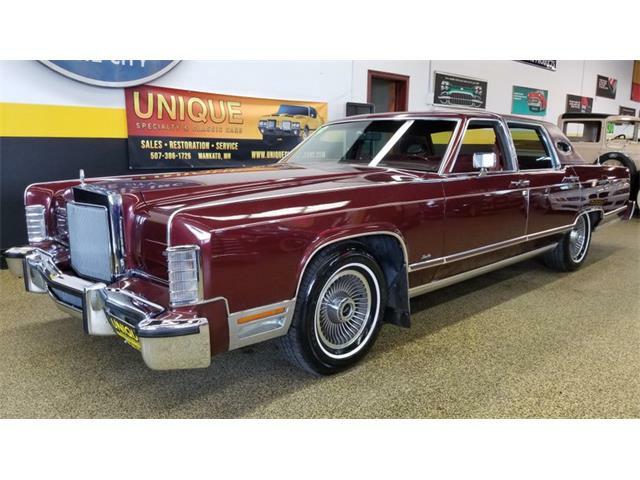 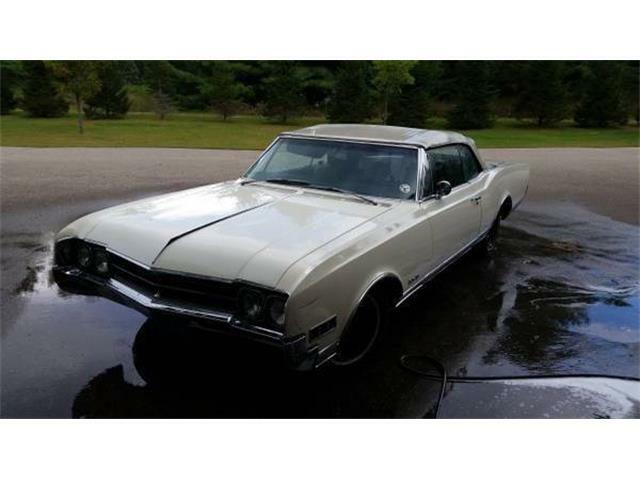 And while the Copperstate 1000 is an exclusively priced tour that most enthusiasts can only dream about, the sendoff gives everyone a taste of the special cars as they roar off on their way.